Ha! President Trump and his ilk might not be ready for Alé From The Block. 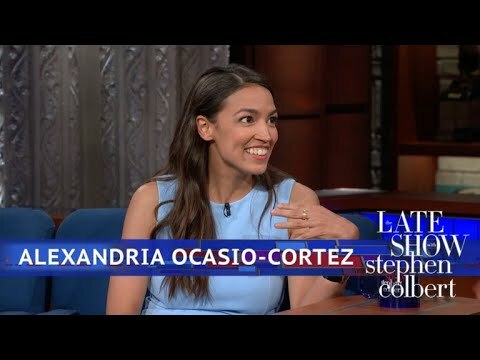 Alexandria Ocasio-Cortez and Donald Trump might both be from New York City, but she doesn’t think he knows to deal with a girl from the Bronx. And ahhh… Alexandria Ocasio-Cortez is a self-described Democratic Socialist (just posted about that affiliation here).